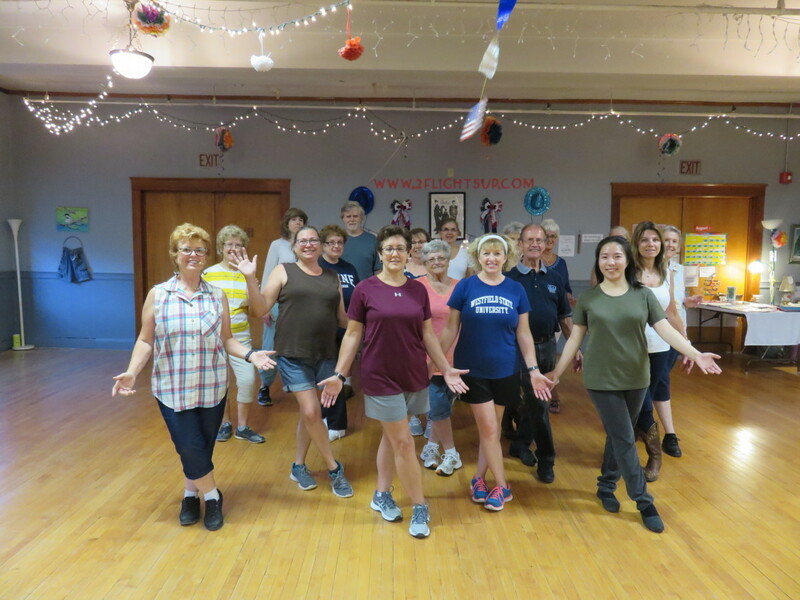 Come and enjoy a free introductory line dance class. Learn some of the most important steps that just get repeated over and over again. 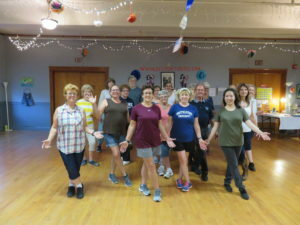 Have you ever been on a cruise and have you ever wanted to learned to line dance? Well this is it come do some of the line dances that Jeannie has learned on her vacation cruises. No registration needed just come and have fun! Invite all your friends and come and have fun in the morning together.